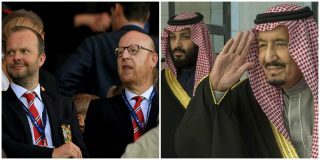 Saudi Arabia’s ruling Salmans are said to be worth £850 billion and there are reports of interest in buying Manchester United from existing American owners the Glazers. The Daily Star cite reports from the Middle East that claim the price would be around £4 billion. This, quite clearly, would go hand-in-hand with their plan to diversify Saudi Arabia’s future economy away from oil. 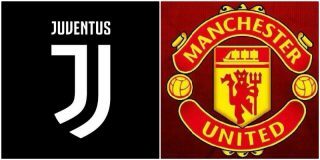 They will also view a takeover as a way to compete with fellow Gulf states Qatar (Paris Saint-Germain) and the United Arab Emirates (Manchester City) as world football powers. Credit to the Daily Star for digging deep into this story and backing up their claim United have long-term links with Saudi Arabia. Last year the club agreed a “memorandum of understanding” with the Arab country’s General Sports Authority to help a `sustainable and thriving football’ sector. 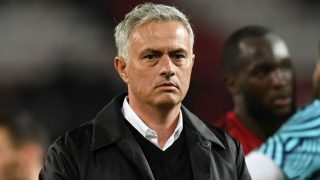 According to United’s official website the “strategic partnership” involves “United lending its business and sporting expertise to clubs, sporting authorities and individuals in Saudi Arabia”. “The partnership forms part of Saudi Vision 2030 – the plan to diversify the Saudi economy and to develop its public sectors, announced last year by Crown Prince Mohammad bin Salman,” the website said. Richard Arnold, who acts as the club’s managing director, said at the time: “The club has a long-standing relationship with Saudi Arabia and has over five million passionate fans in the region. “Our partnership with Saudi Telecom is the longest running of all our commercial partners. But is any of this good for United? The Glazers may be cancerous leaches, but United having Saudi owners could have even greater consequences. 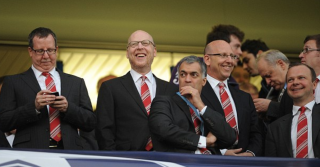 Ever since Malcolm Glazer died in 2014, there have been whispers of disinterest from members of the Glazer family. Could this be there last big payday? 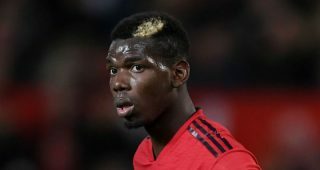 The Glazers are as much to blame, if not more, for United’s struggles in recent years, though people will always point the finger at the players or manager first, as is often the case. 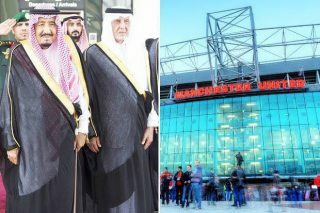 United are not in safe hands with the Glazers, but are these Saudi Arabian business any better if not worse?